In an annual series, Every Movie Has a Lesson is going to look back twenty years to revisit, relearn, and reexamine a year of cinema history to share favorites, lists, and experiences from the films of that year. Since I completed this exercise last year for 1997 and being challenged by my colleagues at the Feelin’ Film podcast to list my top 100 favorite movies of all-time (coming soon), I keep returning to personal level of clarification when I build and justify lists like the one you’re going to read below for 1998. That trend is that there can often be a distinct difference between a movie that is considered one of the “best,” respected and revered on technical and artistic levels, and something held dear as a personal and subjective “favorite.” I find myself torn between “bests” and “favorites” all the time, every year present or past, when creating any “10 Best” list as a credentialed film critic. 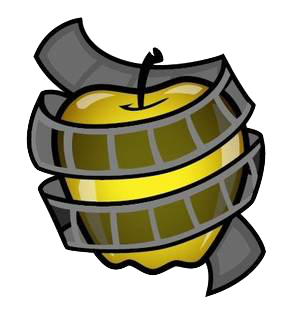 That said, when measuring back as far as twenty years or more, I feel like favorites that have stood the test of time have aged to become some level of “best.” I couldn’t be more at peace with that and welcome when a film can be both. I feel like a bunch of those populate my reflective look back at the best of 1998. I can hear you film snobs and wine label readers already with your Terrence Malick preachings wondering where The Thin Red Line is on that list. His potent and poetic Guadalcanal epic is very good, but damn is it boring. Yeah, I said it. Thanks to Malick reusing the same bag of loose narrative tricks started by The Thin Red Line, namely the over-reliance on willowy and melancholic voiceovers, natural imagery inserts, his fetish for curtains and doors, I feel like The Thin Red Line has not aged well, especially not up against #1 Saving Private Ryan. Had this been the one watershed film of Malick creating that grand craft, yes, it would deserve placement as one of the year’s greats in hindsight. Enough of that. Let’s get to the real winners. The top spot was a slam dunk for me. It was my best of 1998 twenty years ago and hasn’t budged or lost an ounce of power or respect. If anything, the weight of Spielberg’s D-Day film has only grown with the many weak war film imitators and emulators that have followed. This still remains the modern gold standard and will rank as one of the director’s masterpieces. One could argue that #2-4 feel more like “favorites” than “bests,” but I’ll stump for their merits. Martin Campbell’s The Mask of Zorro is a pitch-perfect throwback swashbuckler filled with practical stunts and piles of charm rivaling any comic book film today and far exceeding the stupidity of the Pirate of the Caribbean films that began five years later. It was, for me, the most flat-out entertaining film from that year. I think Out of Sight is Steven Soderbergh’s smartest and best combination of edginess and appeal thus far in his career. Sure, he’s made bolder films like Traffic and Side Effects and more accessible films like his Ocean’s trilogy, but Out of Sight is the spicy middle ground. All of the editing, camera work, tonal choices, and pulpy skills of Soderbergh are meshed and married with the best source material in Elmore Leonard’s language of jive. 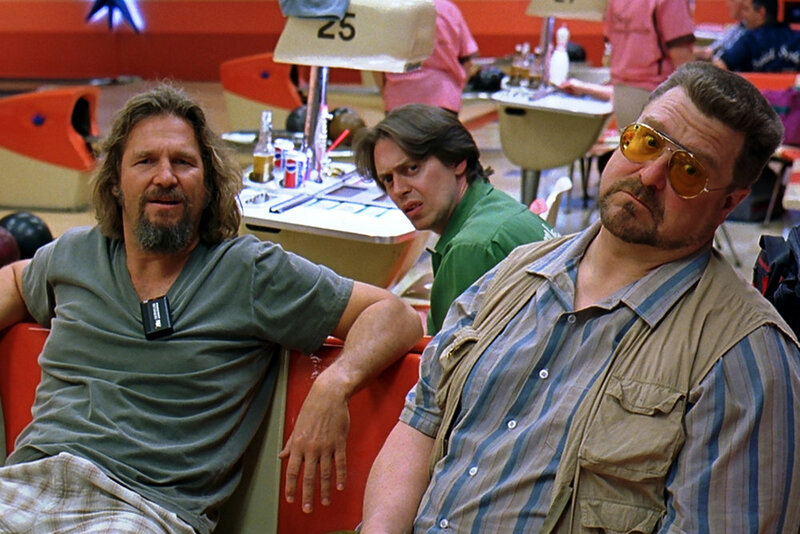 The Big Lebowski, my all-time favorite Coen brothers movie, may occupy #9 six spots below, but I rank Out of Sight as the downright “coolest” movie of 1998 above it. Take that cinephiles! A minute notch below that in coolness and still above the endless quotes of The Big Lebowski (take that again!) is John Dahl’s Rounders, the ever-interesting amalgam of a sports flick and a seedy Scorsese Lite crime film. Starring the white hot and then-young combination of Matt Damon and Edward Norton, the movie remains constantly entertaining and crafty with its low glitz and absolute smoothness. Its cult status as the wellspring for the late 90s/early 00s poker craze has varnished its legacy beyond my little list. Keep the Edward Norton roll going with American History X, a maligned movie then that has only gained in appreciation since. Rounders showed Norton’s range for magnetism and this one showed his ferocity and heart. Hard-hitting literally and figuratively, the film hasn’t lost its bite. It was a hard film to watch then as is still a rough one now, though poignantly relevant and, dare I say, necessary in 2018. 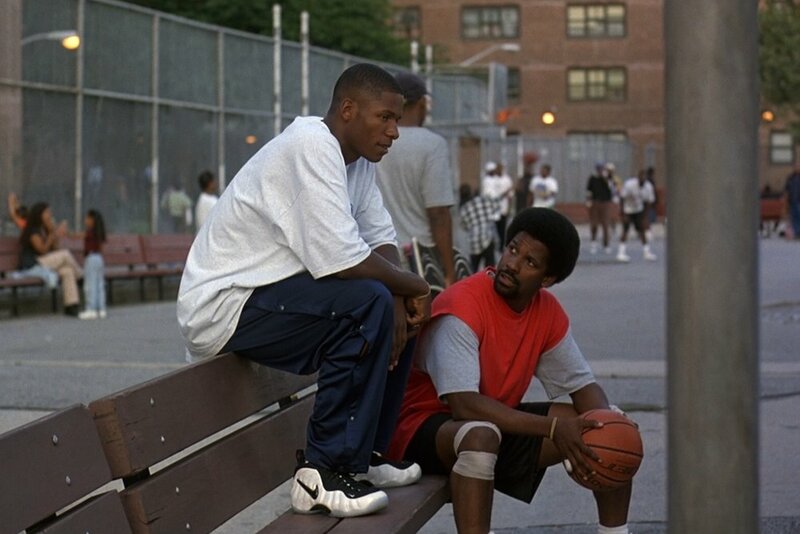 Equally topical and still pertinent is Spike Lee’s largely underrated He Got Game. It carries a Denzel Washington role I rank better than his future Oscar win for Training Day and one of the best amateur acting performances I’ve ever seen in NBA star Ray Allen going toe-to-toe with a screen giant. 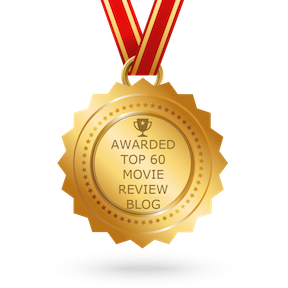 The Truman Show wins the “best vs. favorite” coin toss with Pleasantville. Both keenly subvert their settings of whimsy to teach bigger messages and lessons, which is something right up my alley. 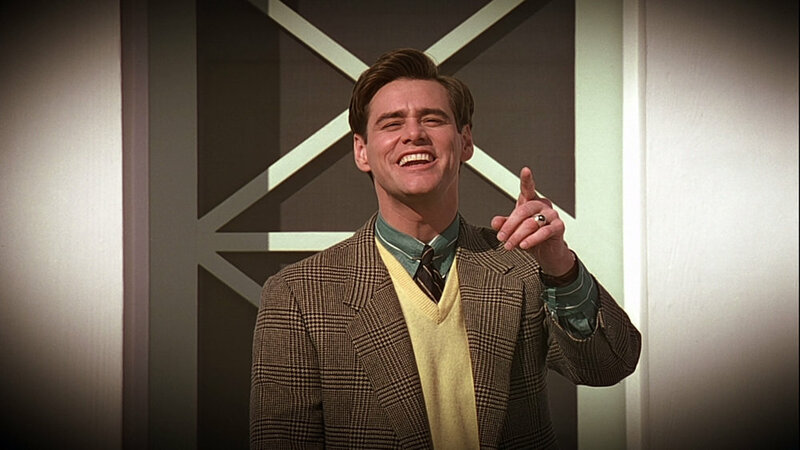 The Truman Show is the more audacious and ballsy movie for sure. 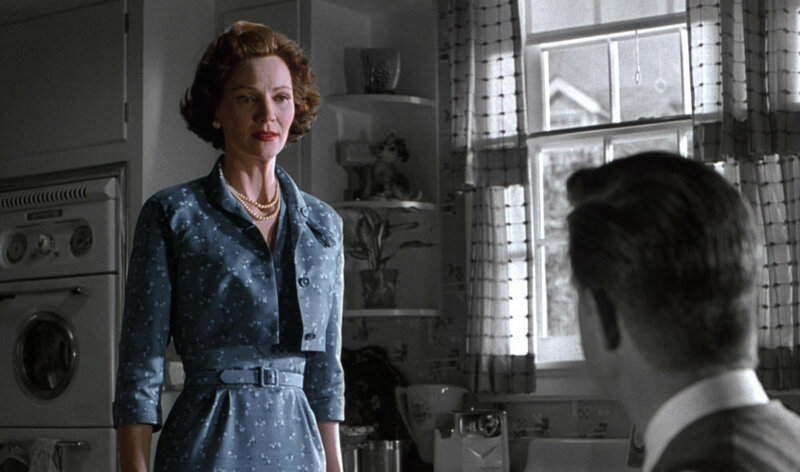 Still, I find favor in Pleasantville’s special effects work, ensemble acting performances, and wider themes over Jim Carrey’s towering step into the surreal more often than not. Carrey’s film gets the “best” slot. Lastly, I can be as pissed as the next fanboy who thought Saving Private Ryan should have won that 1999 Best Picture Oscar over Shakespeare in Love. By golly, though, I cannot deny the gleeful and romantic smiles and swells that eventual surprise winner still elicits. 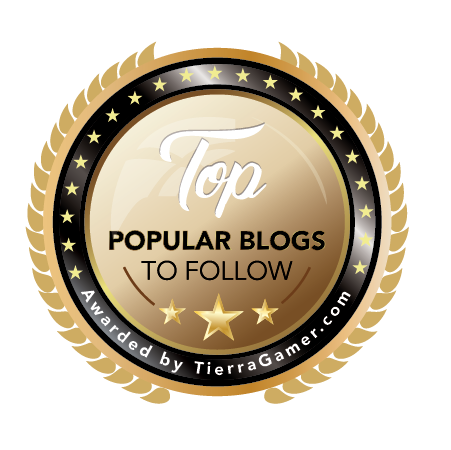 I also cannot take it off this 10 best list either. Shakespeare in Love may be rank with free-swinging dramatic licence being taken for many, many things. It’s still a wonderful and beautiful romantic comedy.